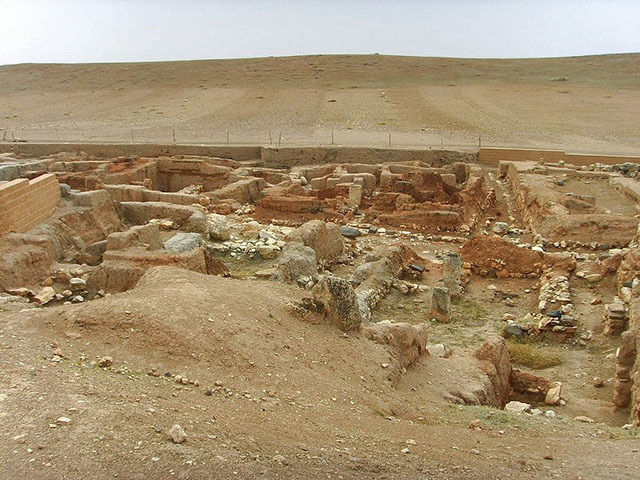 Ebla, Tell Mardikh, was one of the earliest kingdoms in Syria. Its remains constitute a tell located about 55 km southwest of Aleppo near the village of Mardikh. 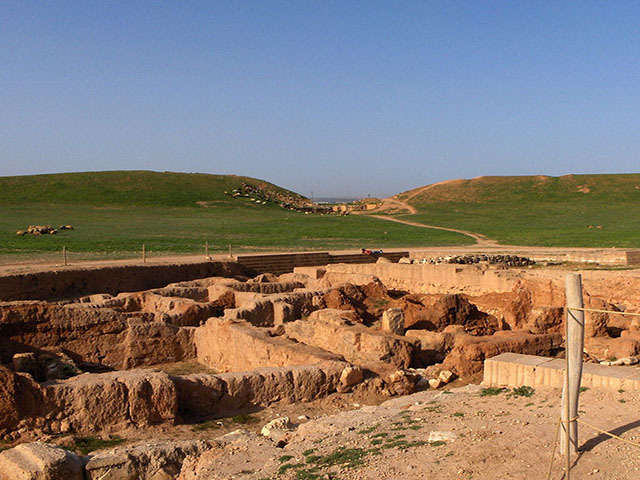 Ebla was an important center throughout the third millennium BC and in the first half of the second millennium BC. 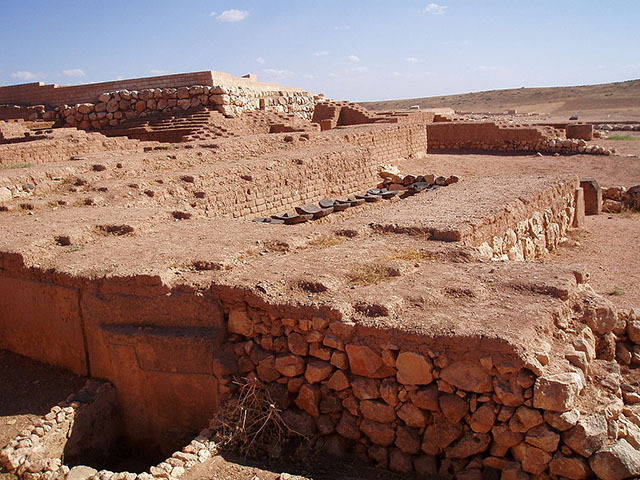 Its discovery proved the Levant was a center of ancient, centralized civilization equal to Egypt and Mesopotamia, and ruled out the view that the latter two were the only important centers in the Near East during the early Bronze Age.